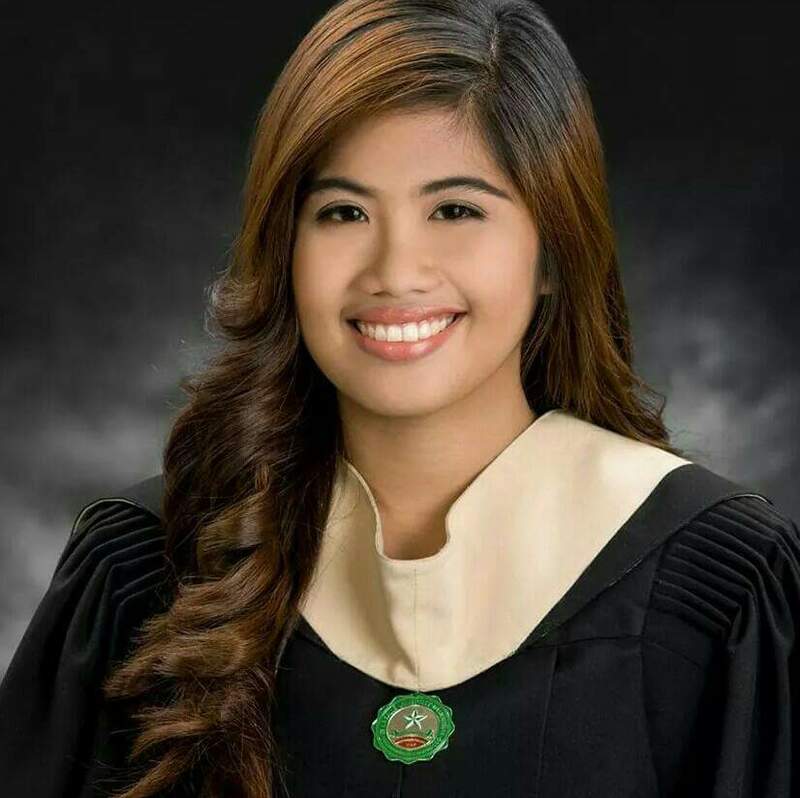 I'am Graduate of Business Administration major in Human Resource Development. I have experience in Customer relation position in a Real Estate industry. I'am keen in details, organize and hard working. Willing to be trained for me to learned and to develop my skills.